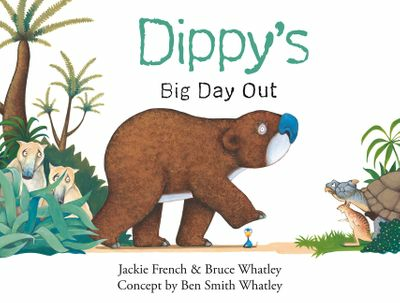 Bruce Whatley is one of Australia's most highly regarded and talented authors and illustrators for children, both here and internationally. 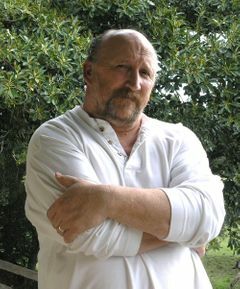 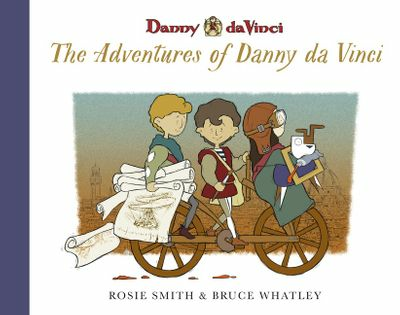 Since 1992 Bruce has written and/or illustrated over 70 picture books. 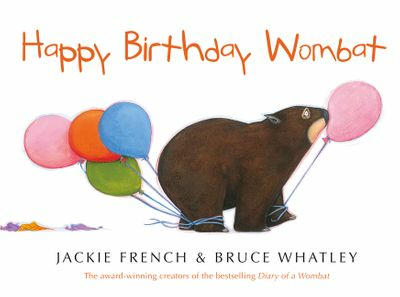 In 2002 he paired with author Jackie French and illustrated Diary of a Wombat, which was the start of an extraordinary creative collaboration.